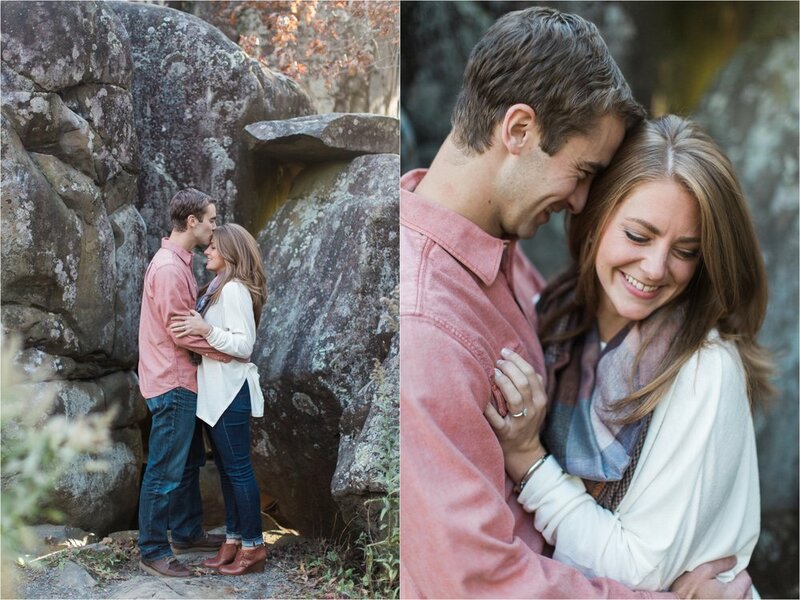 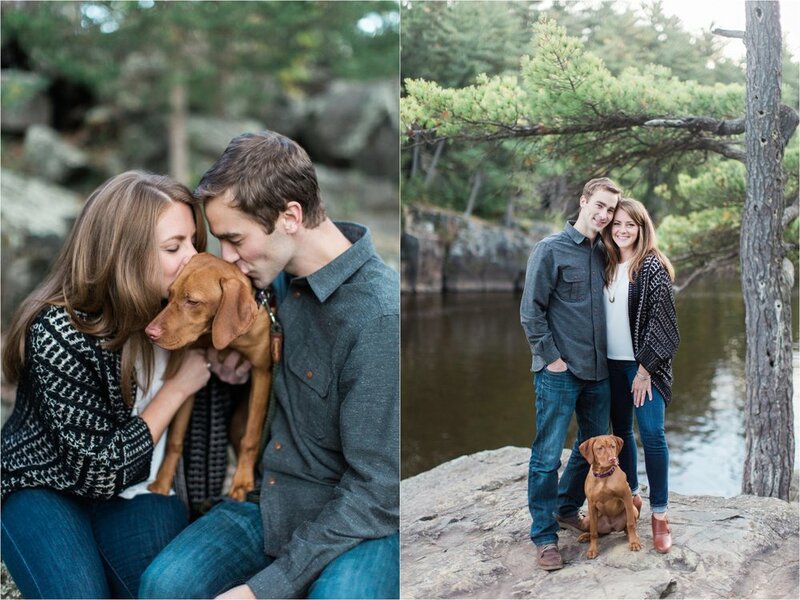 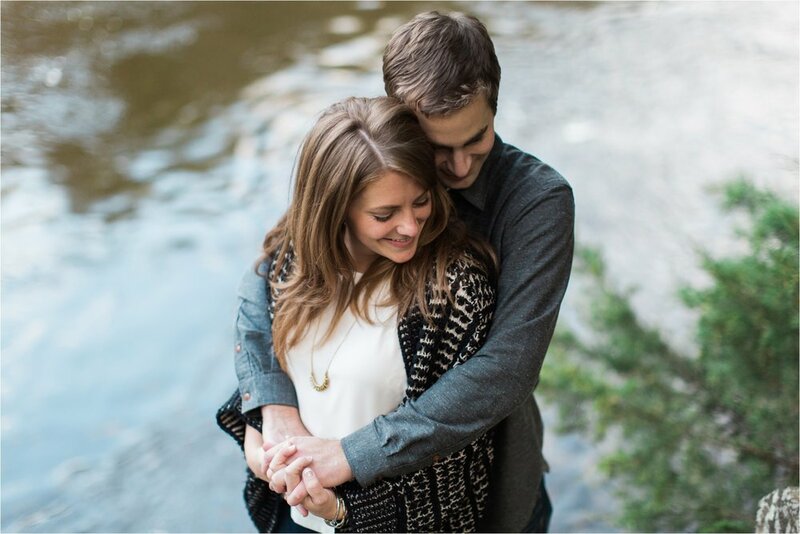 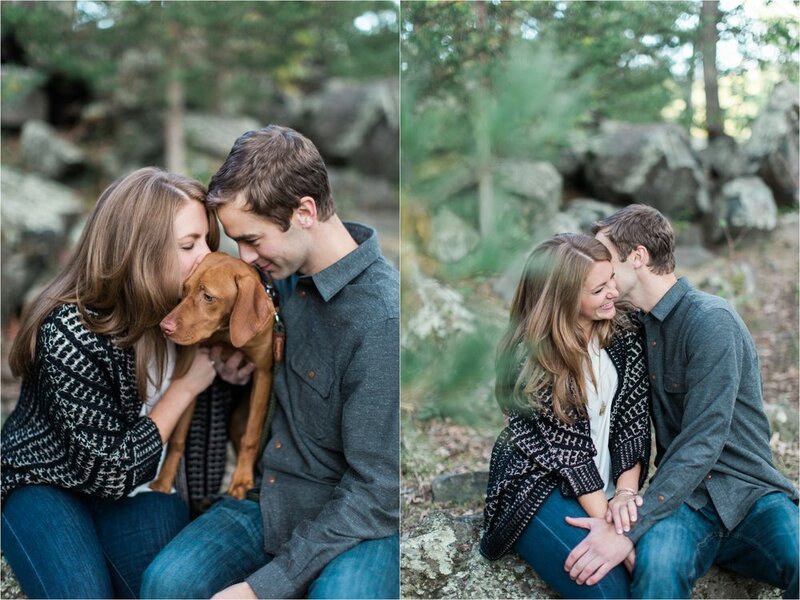 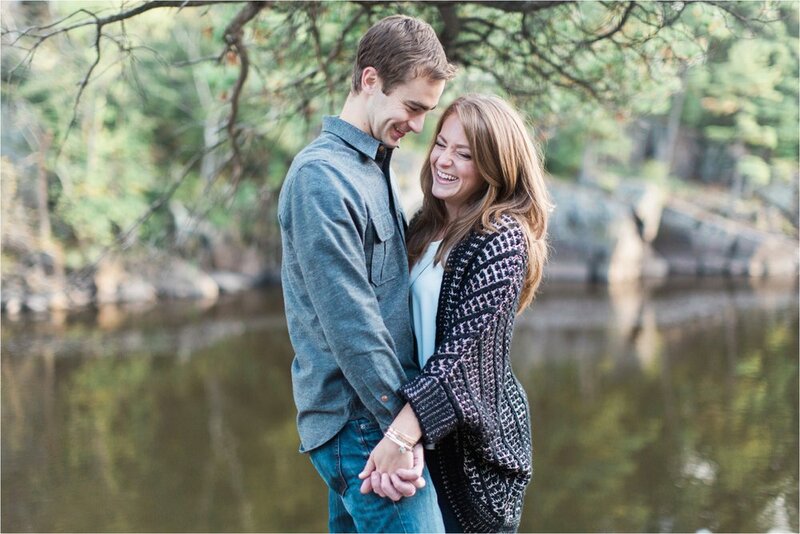 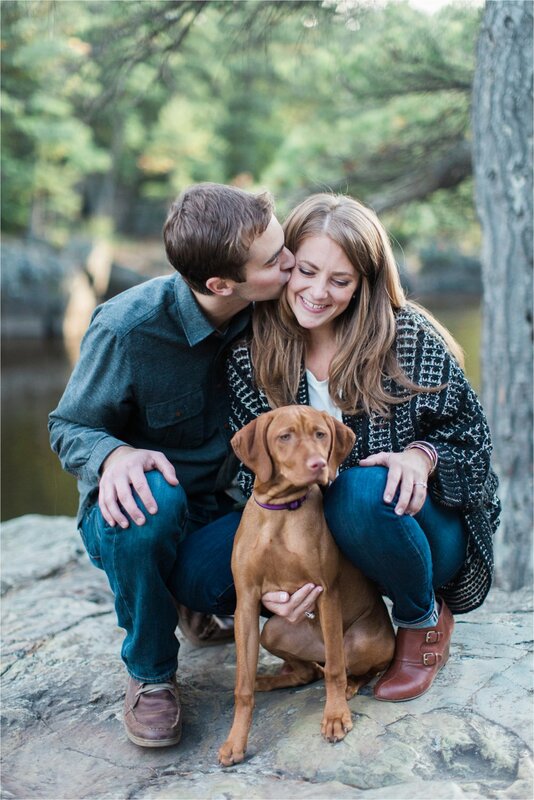 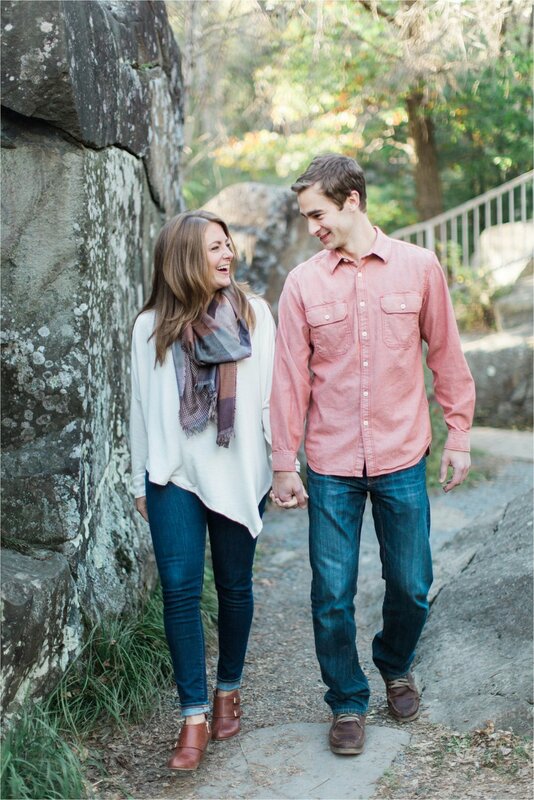 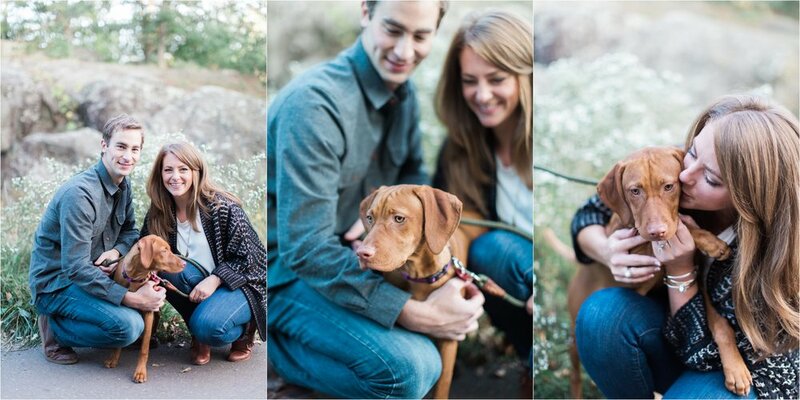 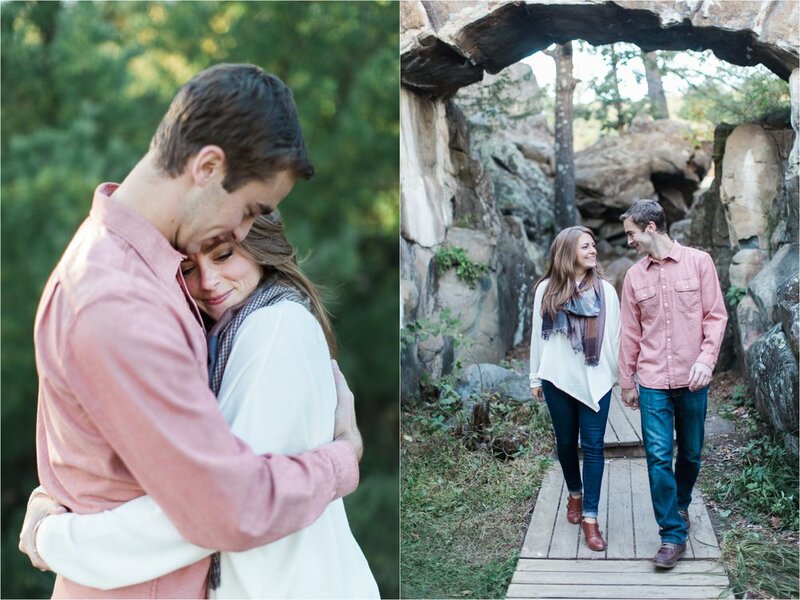 Aye aye aye...I absolutely loved my time photographing Ellen and Brad (and their pup Gertie too!). 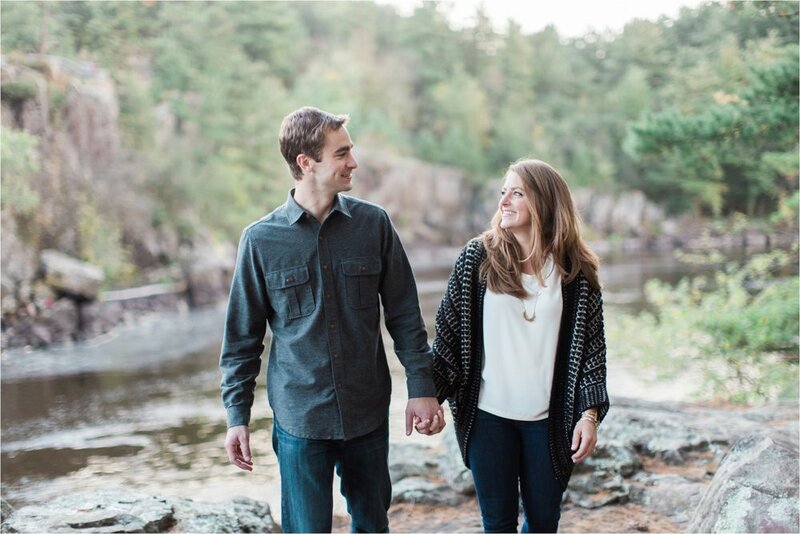 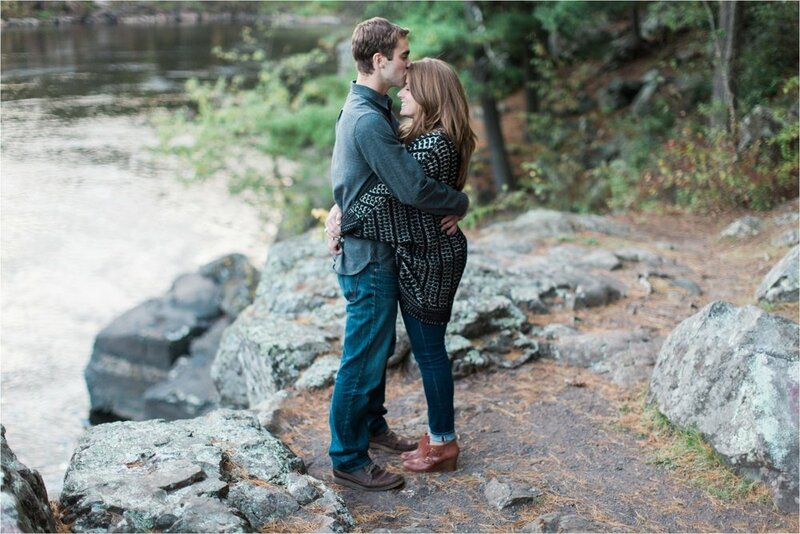 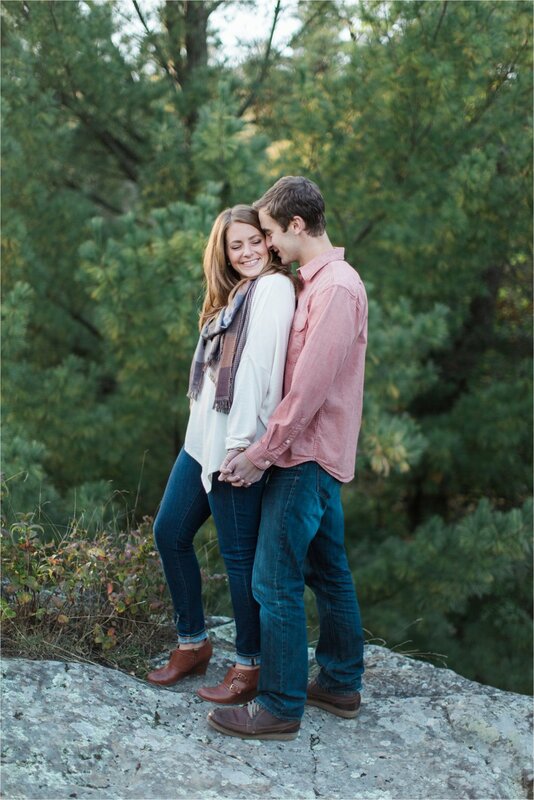 Minnesota had a pretty perfect fall, and we got a pretty perfect day, so we ventured a little ways northeast to Taylors Falls -- one of my favorite places to photograph and these two killed it. 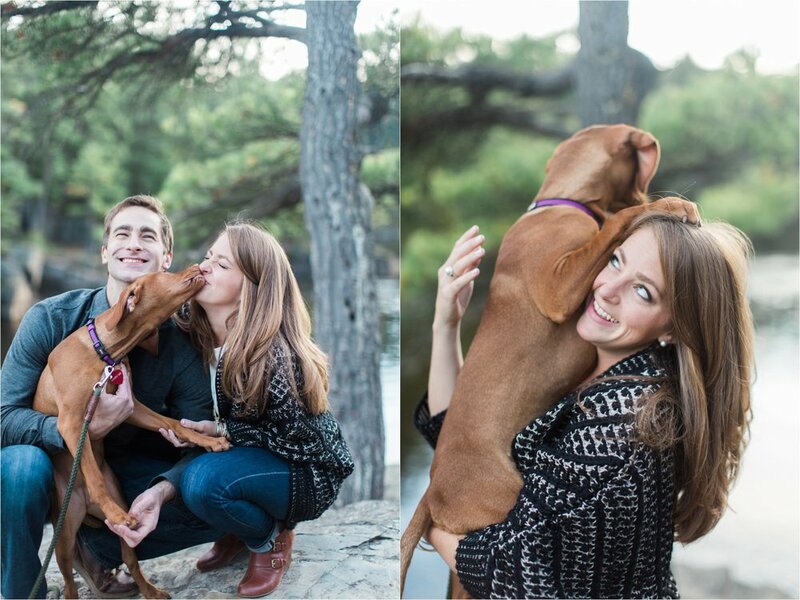 So many laughs, so many (puppy) kisses, and just a great time hanging out with these two, getting to know them more before their wedding next October. 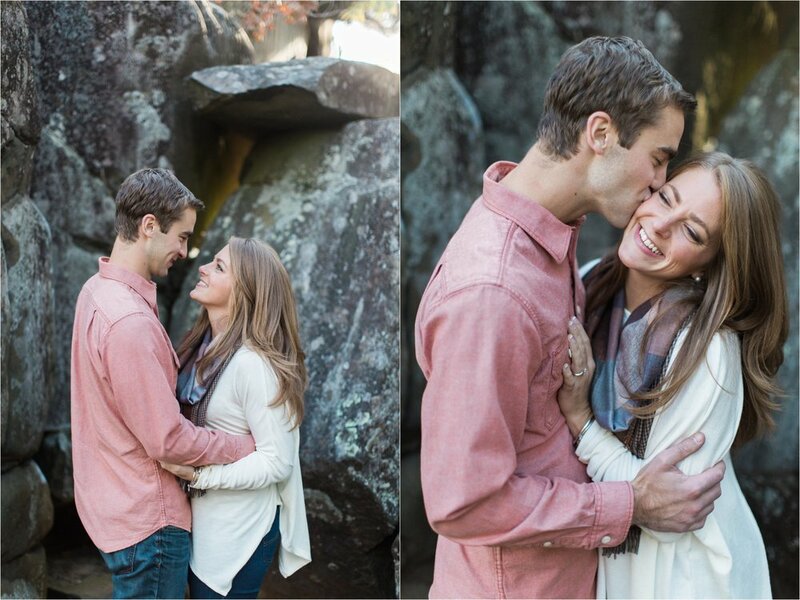 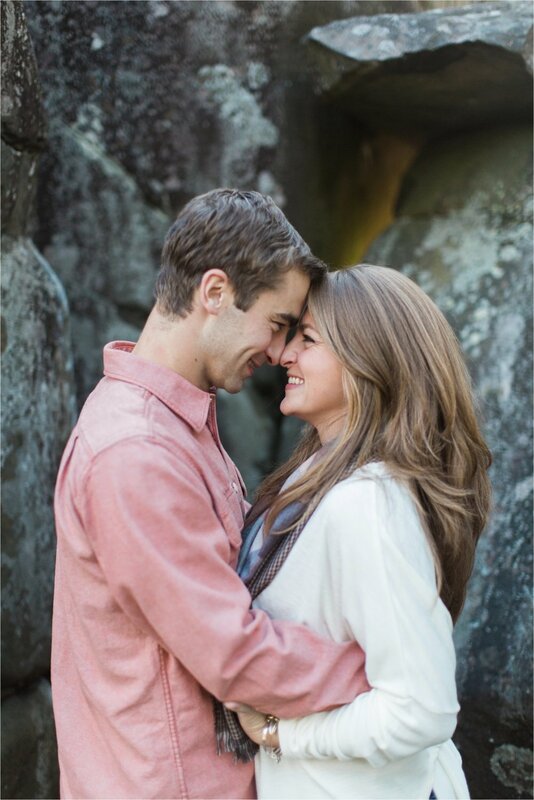 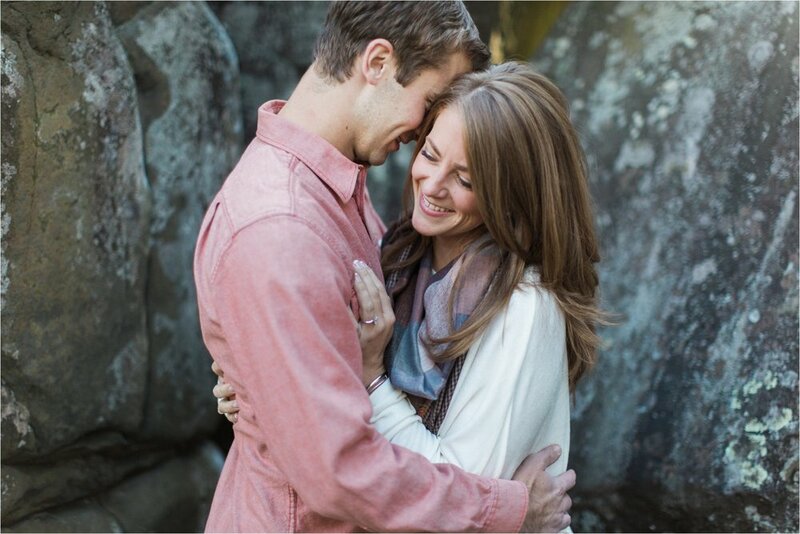 I love connecting with couples during their session and becoming more than their photographer, and connecting as friends. 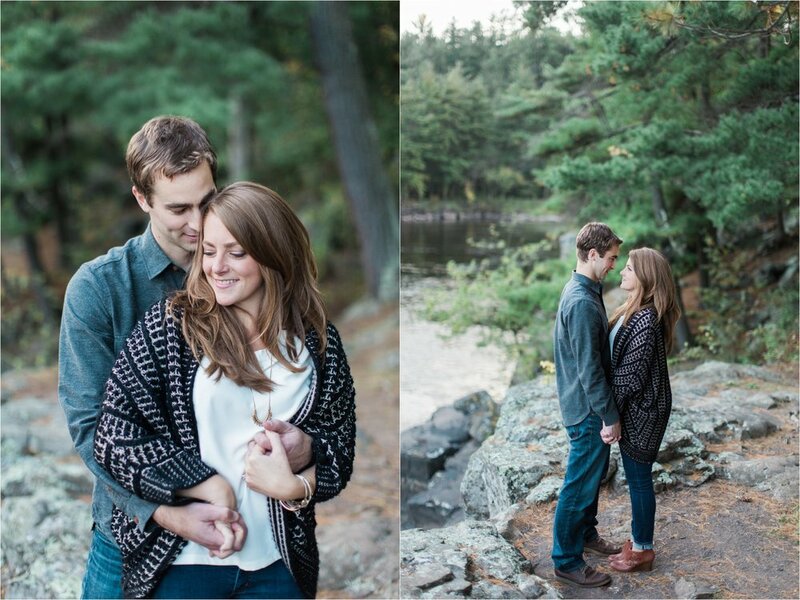 Been waiting a few months to share this session with you all, so without further ado, take a peek into my time with Ellen and Brad!